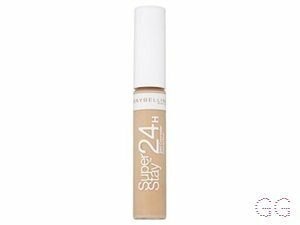 How many stars do you give Master Camo Correcting Pen by Maybelline? 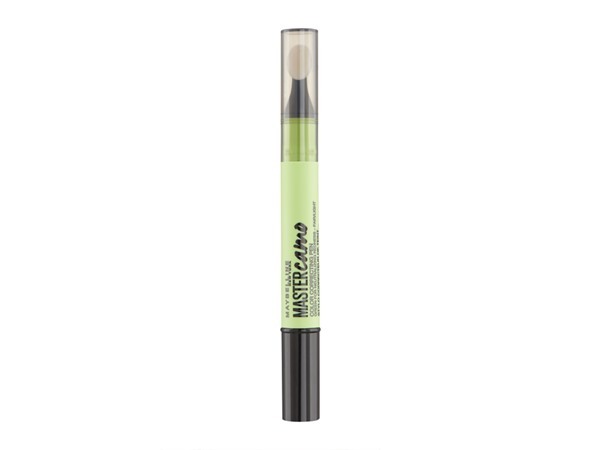 Maybelline Master Camo Correcting Pen is available to buy at Feelunique. 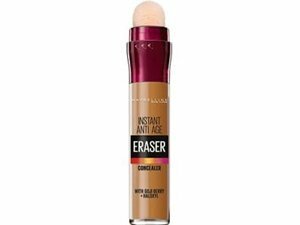 ✨This is now one of my go to concealers. 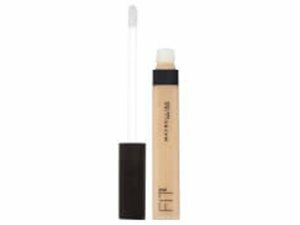 I have the red shade, which I mix with my MUA yellow solo cream to conceal my dark circles, which works amazing on medium to darker skin. 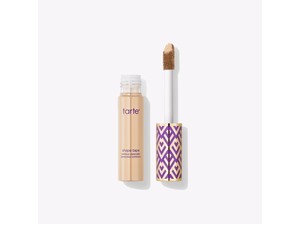 The formula is highly pigmented and is heavy duty, whilst still being lightweight. 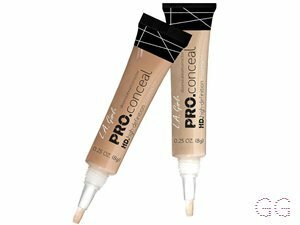 It is definitely a full coverage product and a little bit really does go a long way. 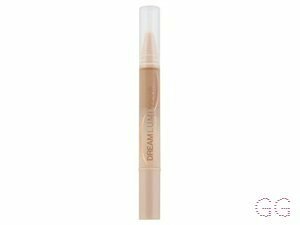 It blends out really well and when foundation is applied over the top, it does an amazing job to conceal dark circles and patches. 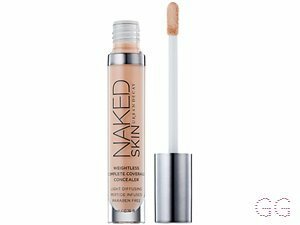 The price tag of £8 is reasonable for such a great product. 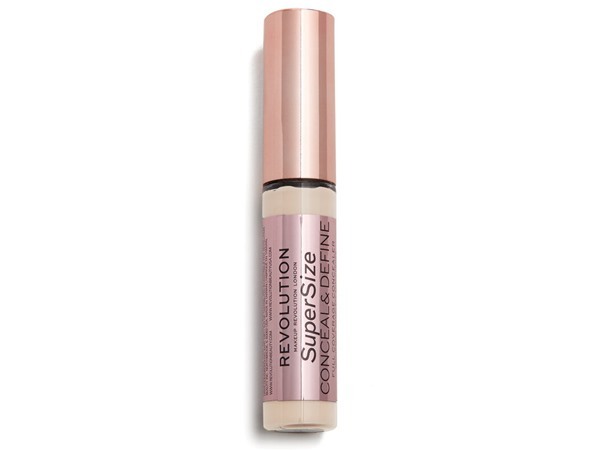 Definite must have for your concealer haul! Lickle-Boo, Frantastic91 and chocolate123 and 2 others like this.